High quality, FDA approved tubing for use in various pond and aquarium plumbing applications. 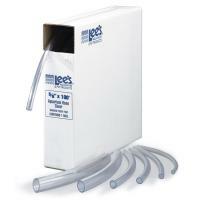 This Vinyl tubing is available by the foot in a variety of sizes to suit your soft plumbing needs. 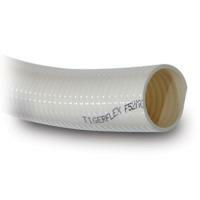 Use this flexible vinyl tubing with barbed or insert fittings. High quality, FDA approved tubing for use in various pond plumbing applications. Soft thick-wall hose marked at each one-foot interval for easy measuring. The inside diameter is slightly undersized for a tight fit.